Adult (18+) Great Britain squad training is open to all 18+ members. Experienced cadets also welcome. This is a closed squad training session specifically for those selected to represent Team GB at the forthcoming World Kata Championships. Simultaneously at the same venue, Shihan Janine Davies will be holding a kata course open to all students wishing to improve their kata. On Sunday 27th January 2019 Sensei Darren Stringer will be holding a GB Kata Squad session. This is open to those who wish to be considered for selection for the forthcoming World Kata Championships as well as those who wish to improve their kata generally. 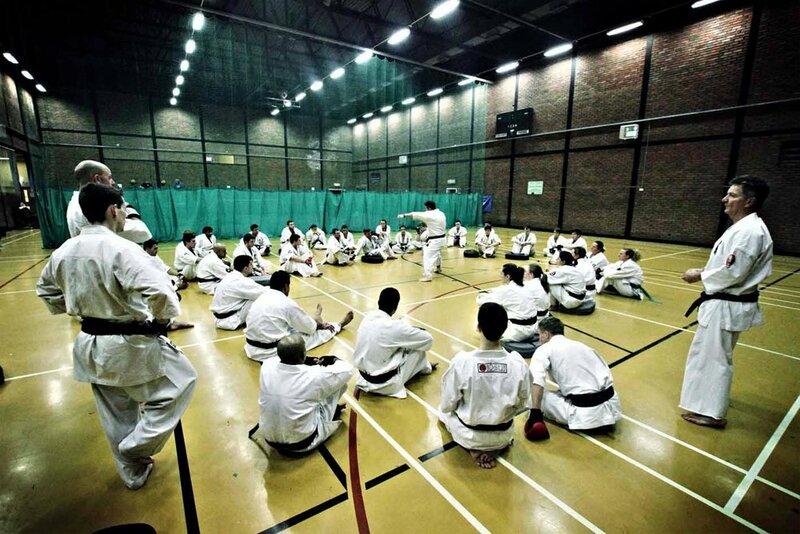 At the same time and in the same location, Shihan Janine Davies will be holding a Kata Judges course. Those attending the Judges course will be required to wear gi and bring a copy of the current version of the BKK Kata rules, a pen and whistle. Those wishing to take the Judges examination, there will be an additional fee of £5. Great Britain U18 (Junior and Cadet) squad training is open to all U18 members. U18 (Junior and Cadet) GB squad training is open to all members. VENUE: Great Dunmow Leisure Centre, Parsonage Downs, Great Dunmow CM6 2AT. This squad session is open to all U18 will be the perfect complement to your regular dojo training, and an opportunity to be selected to represent your country as part of the National England Team. PLEASE ENSURE YOUR DOJO HAS SUBMITTED YOUR TOURNAMENT APPLICATION IF YOU WISH TO FIGHT AT THIS EVENT. 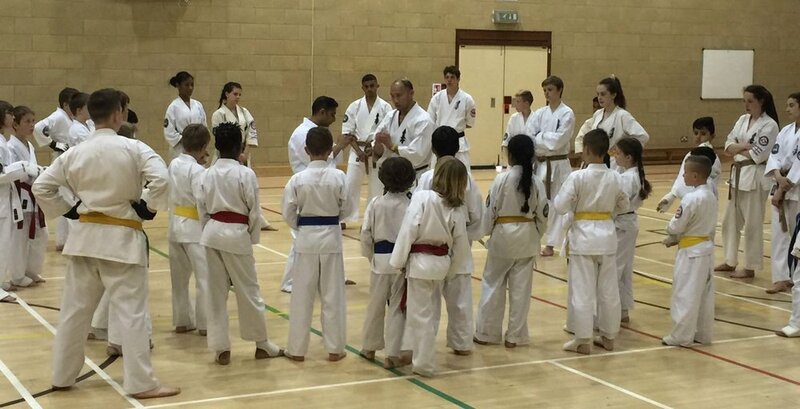 This squad session will be the perfect addition to compliment your regular dojo training, and your opportunity to be selected to represent your country as part of the National England Team. Instructor will be Sensei Tony White. This session is the perfect addition to compliment your regular dojo training, and your opportunity to be selected to represent your country as part of the National Teams for England, Wales and Team GB. £10 for seniors, £7 for juniors and an additional £5 for anyone wishing to take the judges' exam. Anyone wishing to attend the judges' course will need to wear gi, bring a pen, whistle and a copy of the rules. Location is Pinewood Judo Club, Old Wokingham Rd, Wokingham RG40 3AQ. Instructors will be Sensei Tony White & Wai Cheung. This session will focus on both point-scoring and contact kumite training techniques and drills. Instructors will be Sensei Tony White & Chris Davies, and Shihan Sunil Tailor. This session will focus on both point-scoring and contact kumite training techniques and drills.